Modern farming is a commercial operation and as with any well-run business, effective financial control is at the heart of the enterprise. 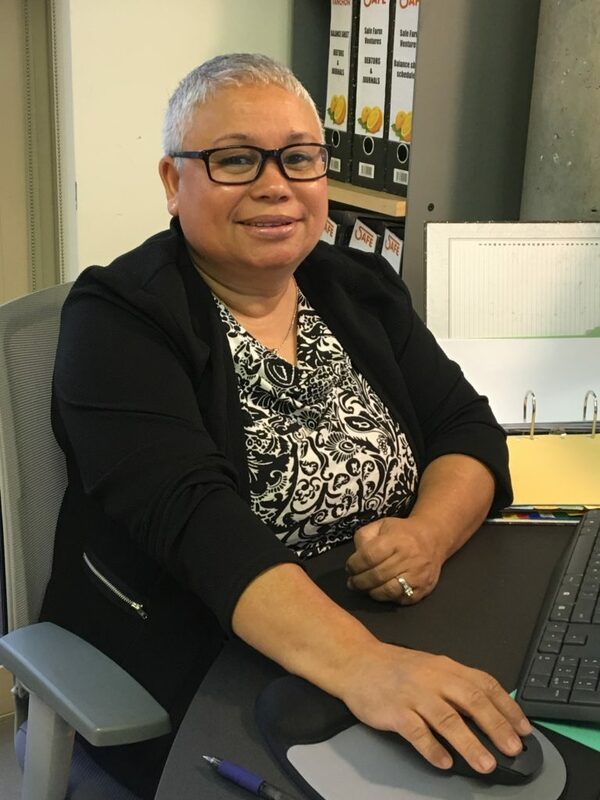 Valeshia Jones, Financial Controller for the farming division, is responsible for managing finances for all the operations on SAFE farms. She supervises three Creditor’s Clerks and one Business Administrator. Each Creditor’s Clerk is responsible for a group of farms and Valeshia says it is important for them to build strong relationships with the farm staff and management. “You build up relationships over the years, so if there are any problems it is much easier to resolve them without either side experiencing a lack of understanding. “Farm visits are important, too, because you get to know the people with whom you are dealing and the circumstances under which they work. For instance, you understand that for someone on the farm going into the nearest town isn’t a matter of minutes as it would be from the office in Cape Town,” says Valeshia. She says the recently introduced Openbravo Enterprise Resource Planning (ERP) system has made the whole operation easier to manage. Openbravo incorporates financials, stock, warehousing, exports and sales into a single cloud-based environment. It means that SAFE now has a single ERP system to manage and transact on all levels. With Openbravo, SAFE managers now have a single real-time view of the entire business. “You can work on it anywhere – at the office, on the farm or at home. It enables everyone involved to pinpoint exactly where we are in the cycle and what is going to happen next. “I’ve been at SAFE for 12 years now and thoroughly enjoy my job. There are new experiences every day and I work with really nice people on the farms and in the office. In her spare time Valeshia enjoys spending time outdoors, in nature. She has been married to husband, Donnie, for 32 years and they have two sons, Wade and Jody, and three grandchildren.